Dover officials have agreed to pay $230,000 to a city police officer who was acquitted of assault after kicking a suspect in the head. The payment was outlined in a settlement agreement executed this week that included Cpl. Thomas Webster IV’s immediate resignation. The Associated Press obtained the agreement Wednesday through a Freedom of Information Act request. Webster also will receive his current pay and benefits through his June 30 official termination date, as well as the value of accrued vacation and compensatory time. 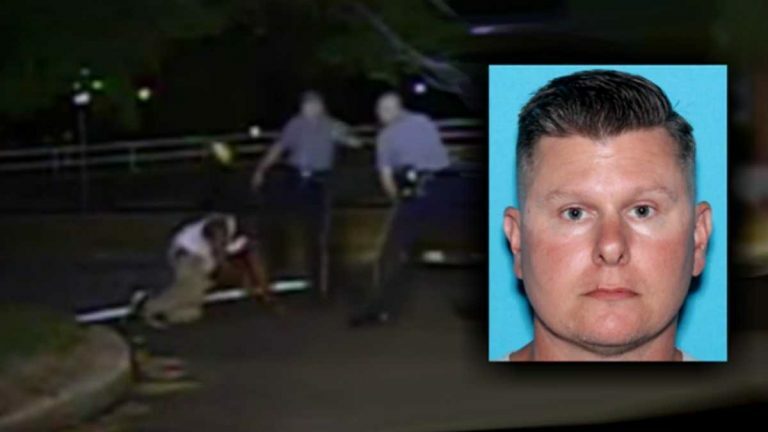 Webster, who is white, was captured on dashcam video kicking Lateef Dickerson, who is black, in the head in 2013. Dickerson, who was slow in responding to police commands to get on the ground, suffered a broken jaw. A jury acquitted Webster of assault in December.